I’m doing an elimination diet right now and one of the things I’ve eliminated is my beloved chocolate! To successfully abstain, it was crucial that I plan out some great non-chocolate snacks. One great substitute for me has been walnut butter. It is really easy to make and tastes amazing! 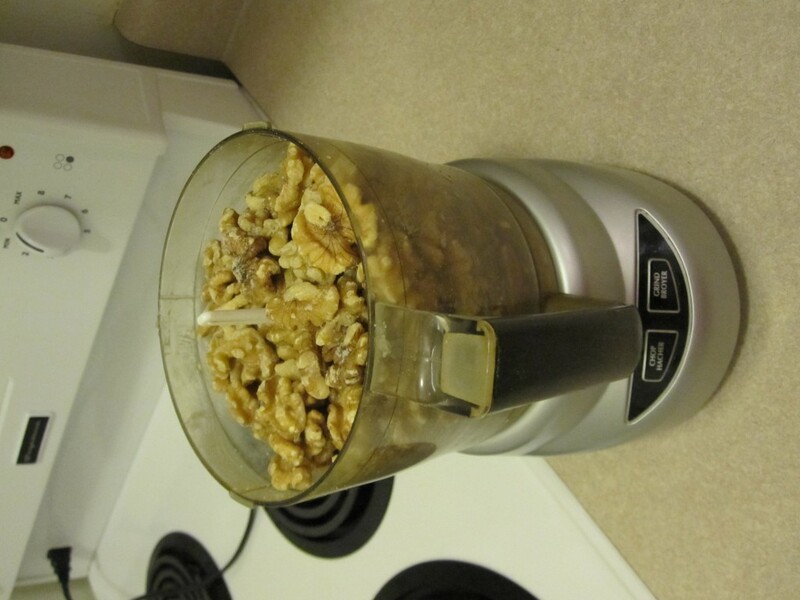 Plus, walnuts are full of healthy fats and are a diamond superfood on my SWAMI. You can also add other nuts to this mix. Today I added pecans too (another superfood). 2. Sprinkle in sea salt to taste. I have no idea how much I use, just a few shakes. 4. Add oil and keep grinding the mixture until it reaches the consistency you want. Again, I have no idea how much oil I use! Enough to make a thick, but not dry paste. 5. 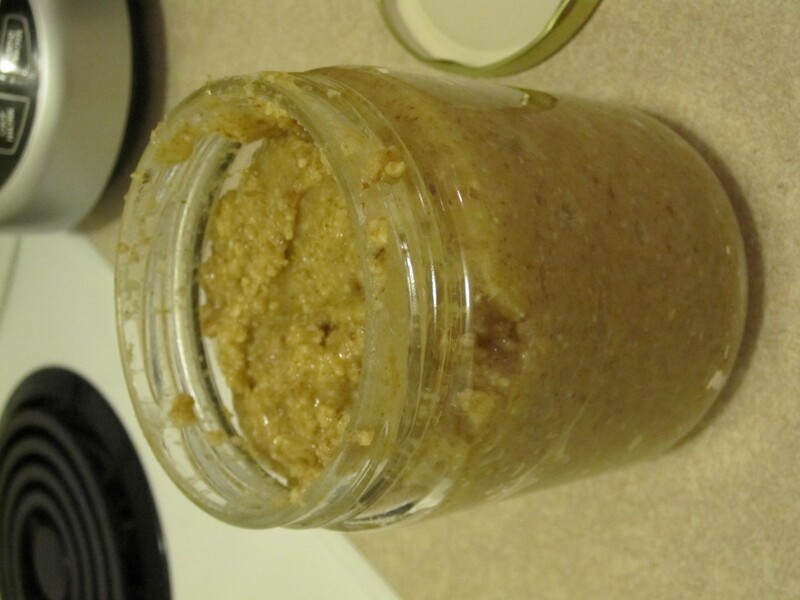 Empty walnut butter into a glass jar and store in the fridge. Enjoy on rice crackers, rice cakes, as a dip for veggies, or any other way you can think of.